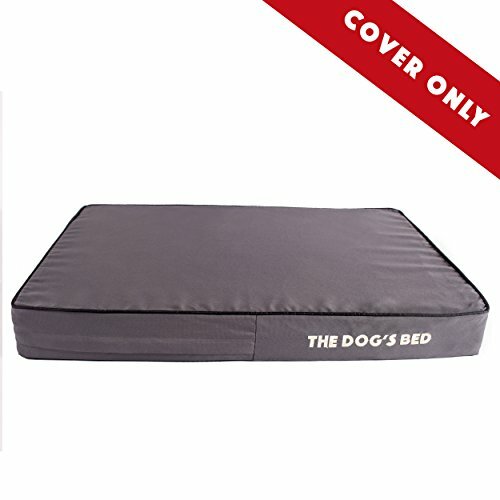 NO BED Just a Replacement Cover: Medium 34" x 22" x 4" (Grey with Balack piping) waterproof, durable hypoallergenic Oxford fabric. View More In Bed Covers. If you have any questions about this product by The Dog's Balls, contact us by completing and submitting the form below. If you are looking for a specif part number, please include it with your message.